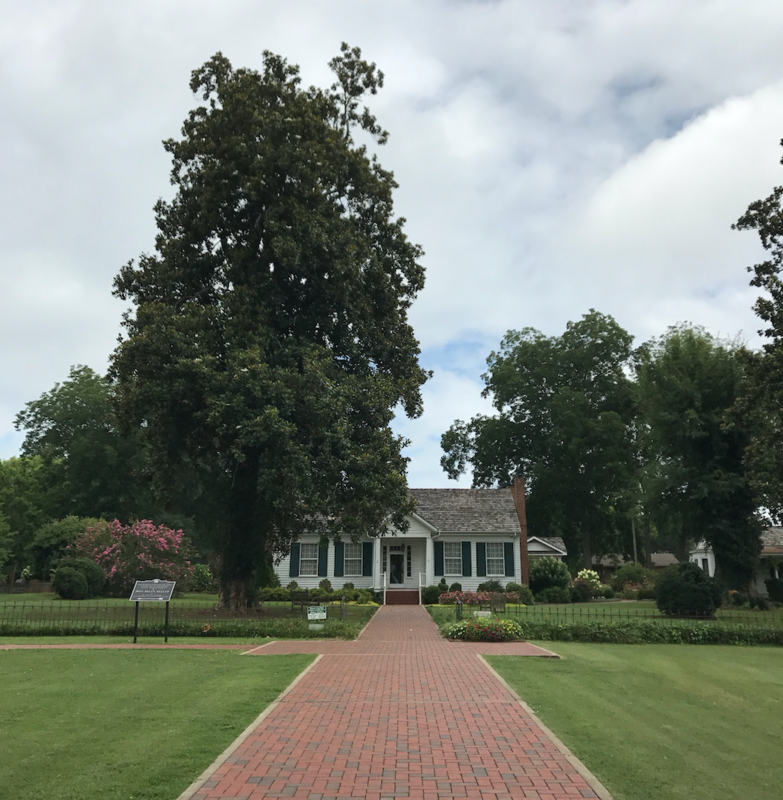 The third episode of Carley&apos;s Adventures is at Ivy Green - Helen Keller&apos;s Birthplace in Tuscumbia. 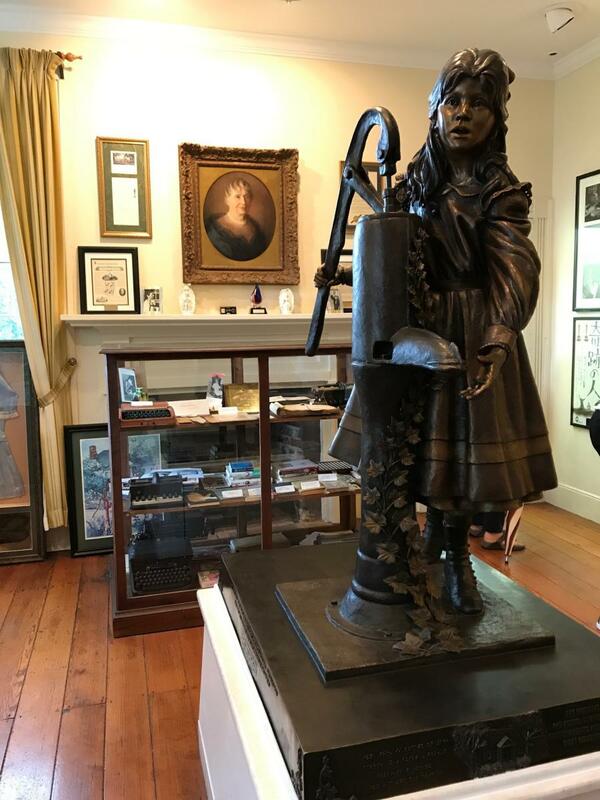 Helen Keller is known as America&apos;s First Lady of Courage and at Ivy Green you&apos;ll learn why. The tour guides at Ivy Green start with a history of Helen&apos;s family and tell the story of how she became deaf and blind and how she came to know her teacher Anne Sullivan. After the tour guide&apos;s explanation, visitors are free to walk around and look at the rooms in the house as well as the grounds. 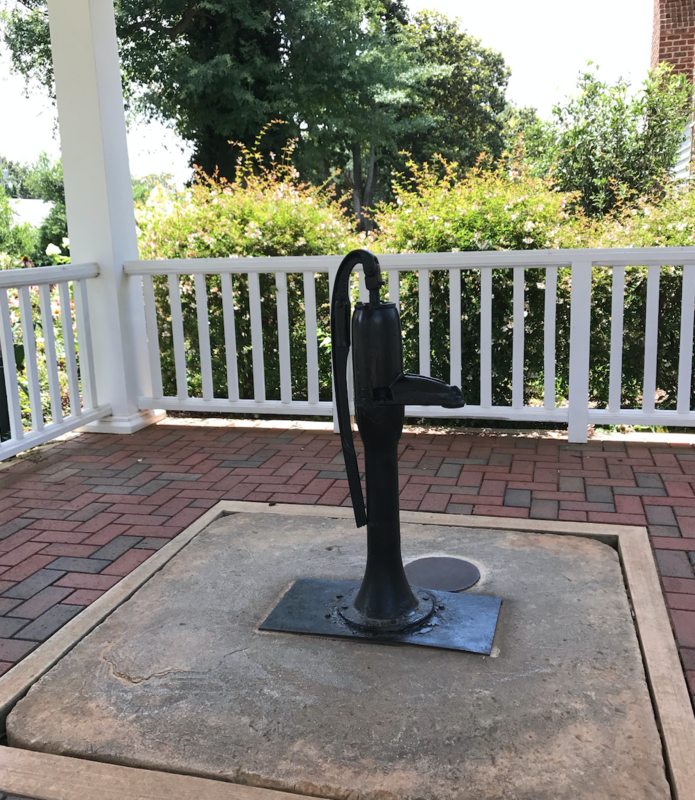 The water pump where Helen and Anne&apos;s famous breakthrough took place is behind the house as well as the cottage where Anne and Helen did most of their work. The home and grounds are beautiful, and you learn so much about such an inspirational woman who had a huge impact on the world. 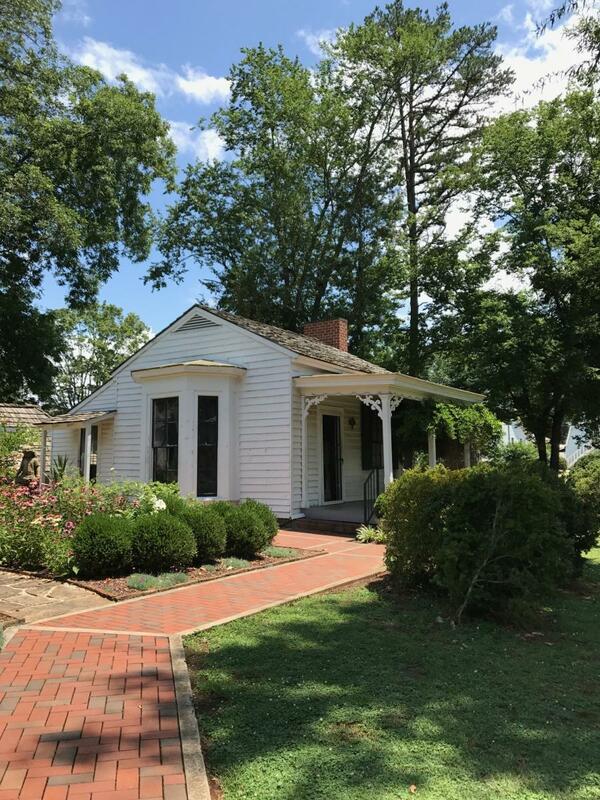 If you visit Helen Keller&apos;s Birthplace during June and July, don&apos;t miss "The Miracle Worker" play that is performed on the weekends on the grounds. 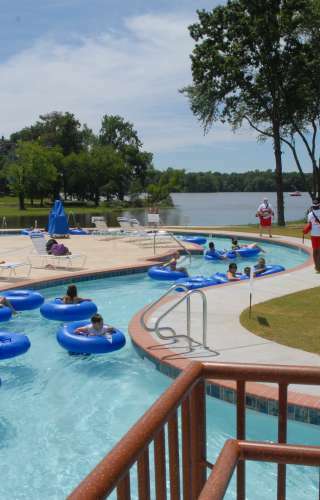 For more information, go to www.helenkellerbirthplace.org. 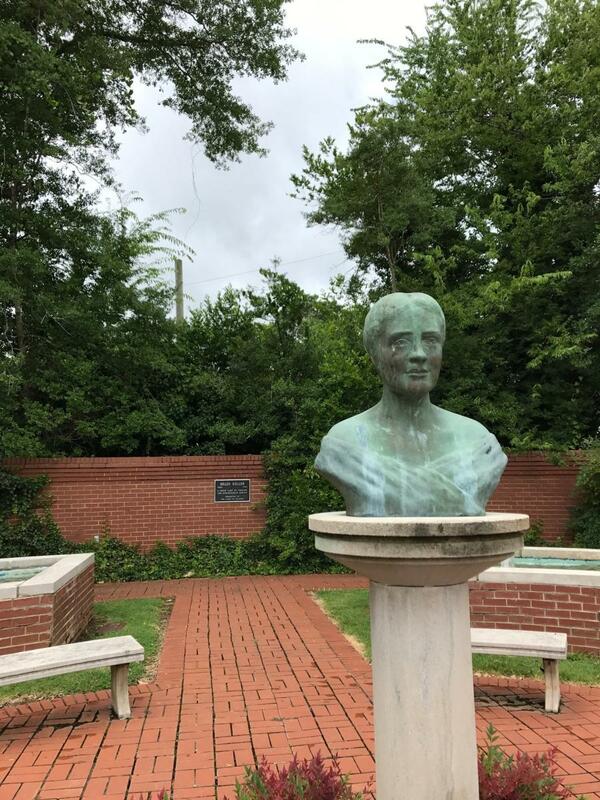 Helen Keller&apos;s Birthplace is a must-see in North Alabama! 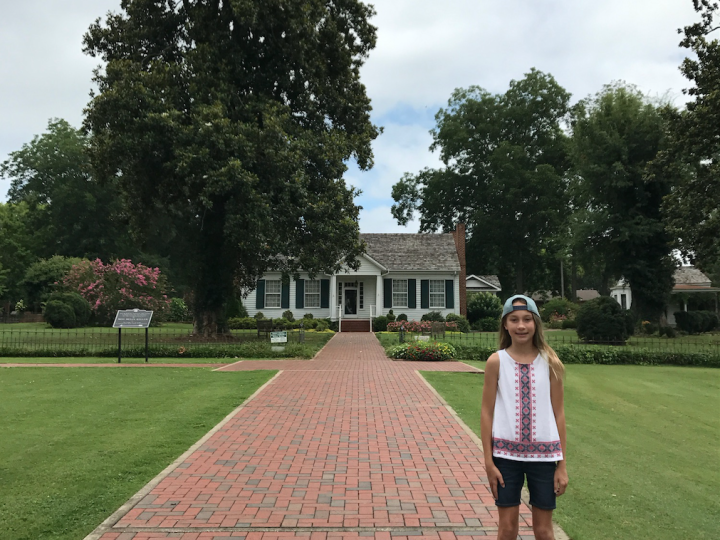 Make sure you watch the third episode of Carley&apos;s Adventures on YouTube: Carley&apos;s Adventures: Helen Keller&apos;s Birthplace.